Just because your big rig boasts the strength of an ox doesn’t mean that it should look like a beaten-down beast of burden. 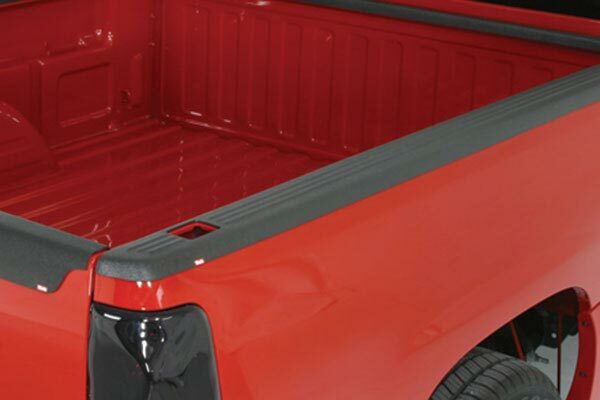 Before you pack up your pick-up with the next heavy load, be sure to safeguard its vulnerable truck bed rails with high-quality Wade Bed Caps. 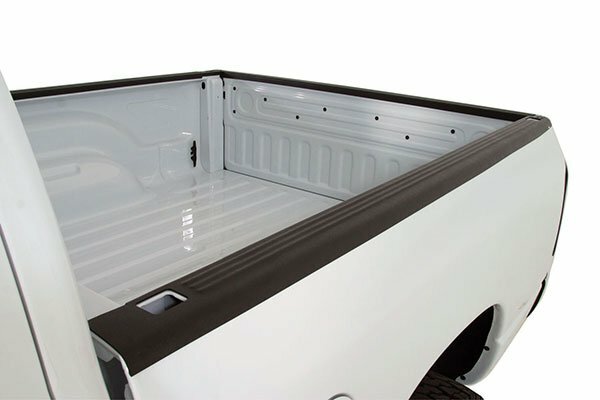 Like a tailored suit of armor, Wade Bed Rail Caps mount right over the top edges of your truck’s box, guaranteeing a flawless fit. 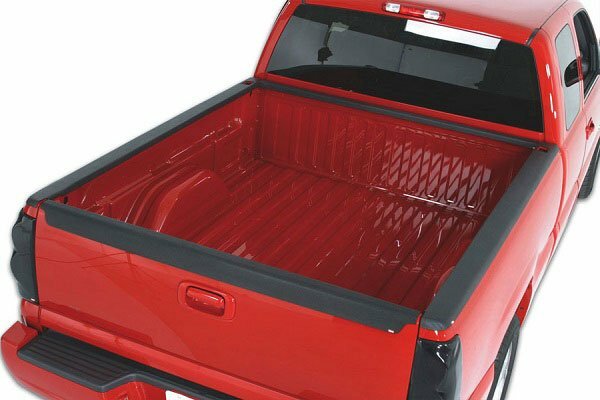 With this handy accessory, falling lumber, shifting boxes and anything else you cart around in your truck bed no longer bash your factory-fresh finish. 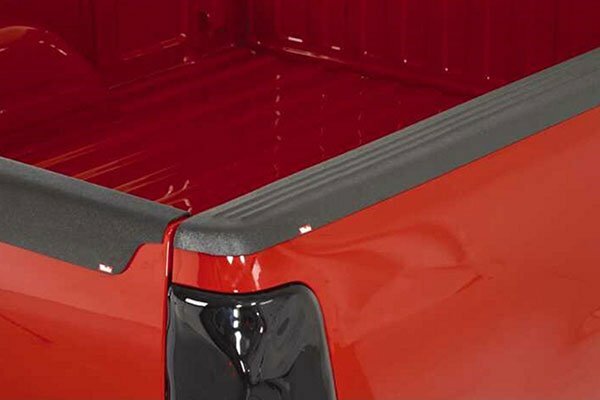 These tough bed caps boast high-impact ABS plastic construction, so you can bank on rust-free durability that lasts for the long haul. 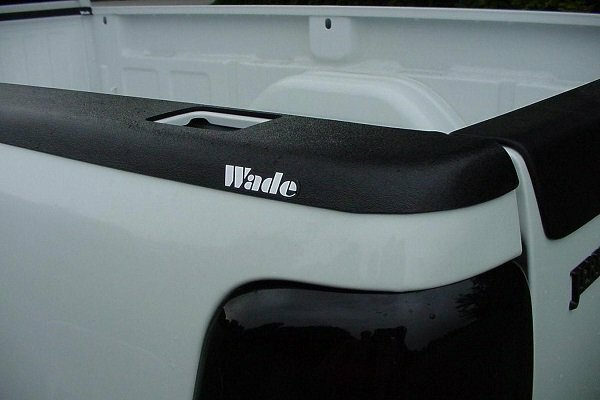 Plus, each Wade truck bed cap is made in the U.S.A. and is double-checked to ensure that it lives up to the company’s standards for high-quality production. 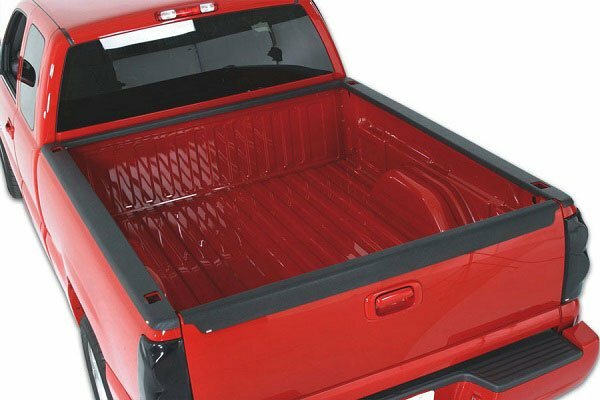 Besides top-notch protection, Wade Bed Caps provide your rugged ride with cutting-edge good looks and a sleek sense of style. They come in your choice of a smooth or ribbed finish—with or without stake pockets—so you can easily find the perfect match for your tough workhorse. You also don’t need to worry about a cumbersome set-up process — these bed caps feature easy installation with 3M automotive tape, so no drilling’s required. 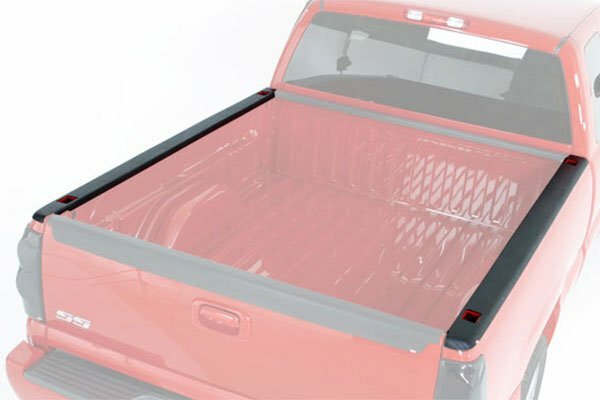 Each pair of Wade Bed Caps comes backed by a Limited Lifetime Warranty. the caps are too long. when I line up the cutouts for the stake holes the caps stick out too far over the tail light leaving almost 1/2" space. what am I supposed to do with that ?? Excellent product. Very easy to install. Really looks good on truck. 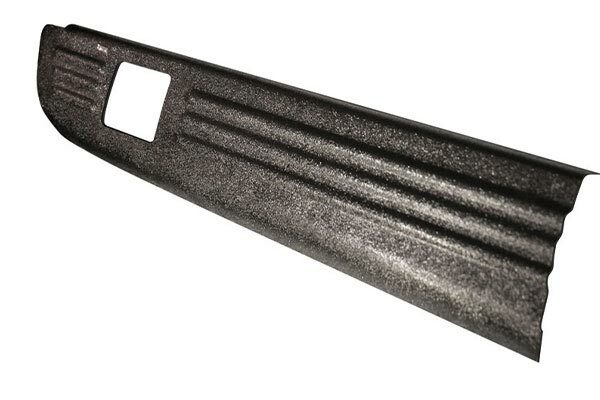 These are great protection, especially from the dreaded "bed corner dent". I skipped the 3M and screwed them on with small beveled screws. 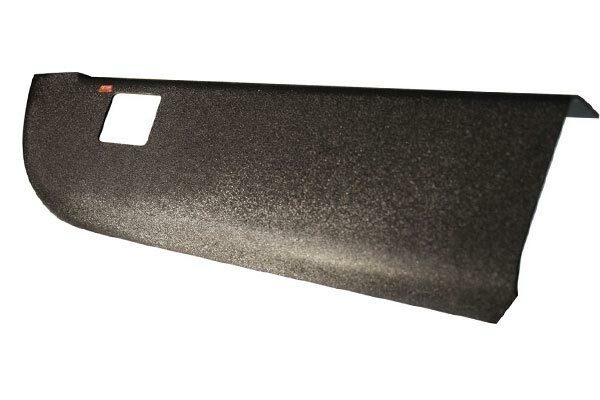 3M has a tendency to harden and fail in very cold climates. Reference # 765-176-984 © 2000-2019 AutoAnything, Inc.